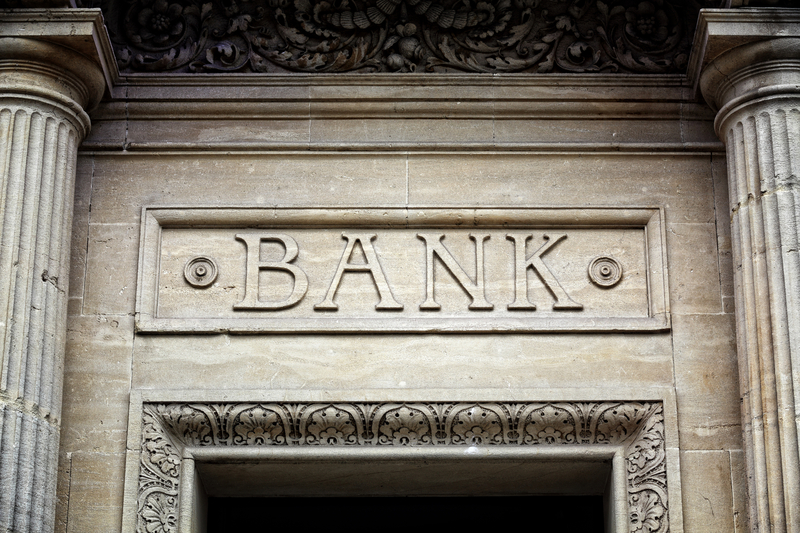 Watkins provides compliance services to a government agency in an engagement to monitoring certain activities of financial institutions, ensuring compliance with program requirements. Throughout this engagement, Watkins has managed numerous concurrent projects, requiring an intense level of accounting, audit, claims evaluation, and project management expertise. This is a complex, multi-faceted project due to a multitude of involved parties, various underlying policies and systems, geographic dispersion, and the intricate web of legal agreements. In general, Watkins professionals examine and evaluate validity of claims pursuant to regulatory guidelines. Project teams record and report on claims decisions using logical data storage solutions. In support of this project, Watkins has designed, developed and implemented a claims processing, validation, and reporting database with GUI-driven user interface. Rules-based architecture allows for multi-dimensional testing as well as ready compliance with program modifications. Watkins has implemented and maintain a secure, reliable operations center for certificate analysis, periodic reporting and findings monitoring requirements.